Tawnya leads CSGF’s finance and administrative functions. 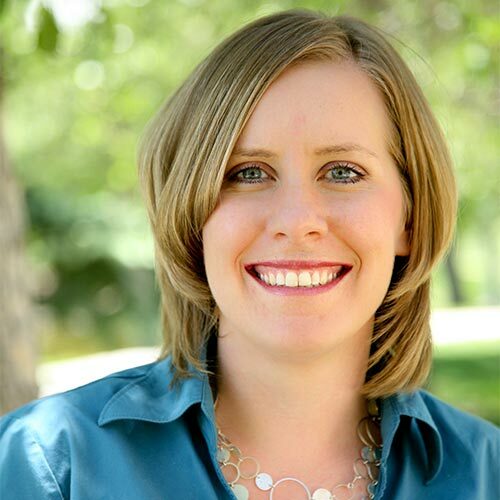 She holds an active CPA license and currently serves as the treasurer of the board for the Colorado Society of CPAs and for Roots Elementary, a new charter school in northeast Denver. Prior to joining CSGF, Tawnya was the controller and compliance manager for BRC Investment Management LLC, an institutional money management firm. Tawnya started her career at Comcast, where she served as the west division business assurance manager. She obtained her BS in financial accounting from National American University in Denver.